If you are unsatisfied with the results of your rhinoplasty procedure, you may be thinking of having another procedure to address your aesthetic and/or functional concerns. However, before scheduling the actual surgery you will first need to arrange for a preoperative consultation with your revision rhinoplasty surgeon which will involve a physical exam. During your revision rhinoplasty consultation, the surgeon will first examine your nose and the results of your primary rhinoplasty procedure. The surgeon will also examine your skin as well as the inside and outside of the nose. They may use a high-definition scope to examine the support structures, the septum, the turbinates and any areas that may have collapsed. Paying for one rhinoplasty procedure is difficult on its own. It can be even more difficult to come up with extra money for a second procedure. If you’re in need of a revision rhinoplasty to repair unsatisfactory results from your first procedure, it is very important that you understand the probable costs before moving forward. When searching for a surgeon to perform your revision rhinoplasty procedure, be sure to narrow your choices to board certified facial plastic surgeons specializing in nose surgeries. The website of the American Academy of Facial Plastic and Reconstructive Surgery is a good place to start your rhinoplasty surgeon search. Revision rhinoplasty entails more tan the typical rhinoplasty surgery. 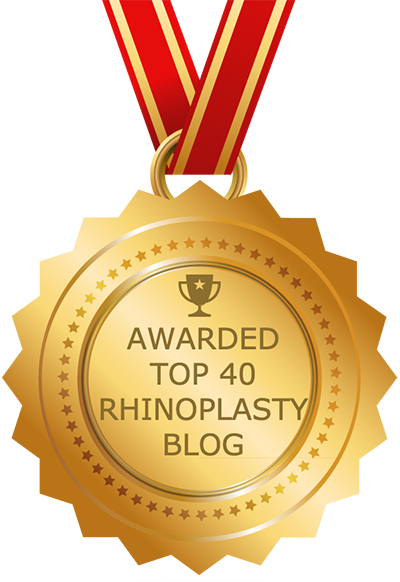 We have assembled a list of frequently asked questions and answers pertaining to revision rhinoplasty.